Stretches the hamstring and calf muscles. 1) Begin in staff pose – dandasana. 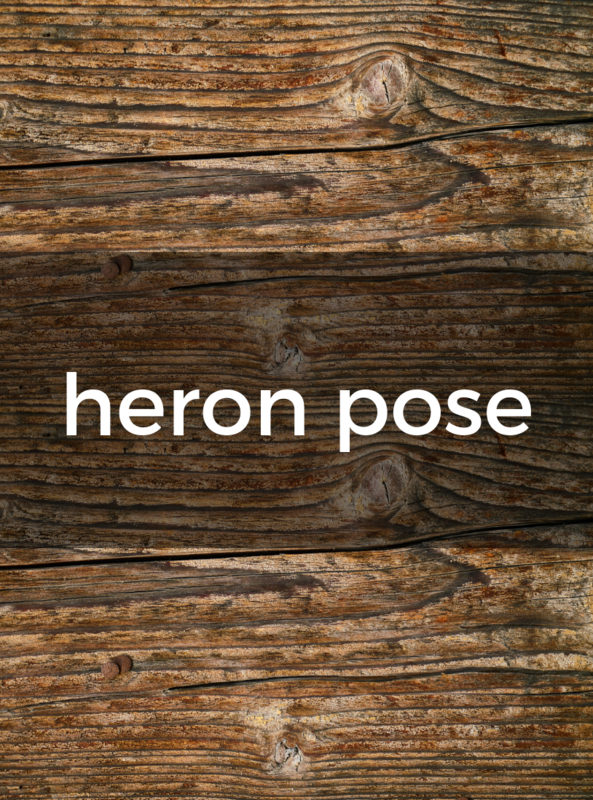 2) Bring the left leg into hero pose – virasana, taking care to keep the left foot pointing straight back and the knee hugging the midline. 3) Bend the right knee and bring the right foot to the floor close to your right sit bone. 4) Lift the right foot and hold onto it with both hands. 5) Lean the torso back slightly and anchor the shoulder blades onto your back and the arms into the shoulder sockets. 6) Slowly straighten the right leg to about a 45-degree angle. 7) Hold five to 10 breaths and then repeat on the other side. Use a strap around the raised foot if you cannot straighten the leg completely.